ola riders! vamos começar os previews da mais nova expansão do game chamada RAGE TEMPEST! Esta semana vamos analisar o arquétipo CYBER ANGEL ! LETS GO!!!! (1) Once per turn: You can target 1 face-up monster you control; gain LP equal to half that monster’s current ATK. (2) When a Ritual Monster you control is targeted for an attack: You can activate this effect; negate that attack. 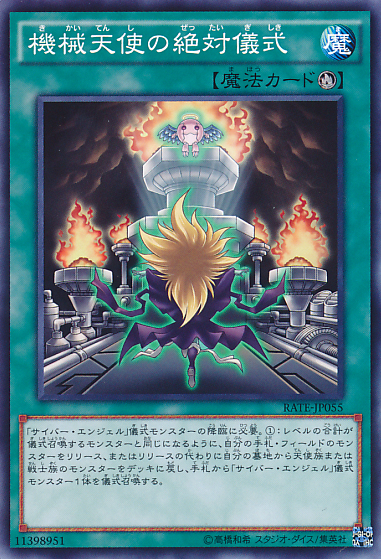 (3) If this card is in your Graveyard: You can banish 1 other “Cyber Angel” monster from your Graveyard, then target 1 monster your opponent controls; Special Summon this card from your Graveyard, and if you do, gain control of that target. comentários: ritual monstro lv5! isso quebra a sinergia lv6 que o tema estava apresentando ate o momento (boa pra trabalhar com os hieratics). status horríveis mas PODE ganhar boost de ataque. bloqueador de ataque. O melhor efeito é de grave summon e quando isso ocorre, vc pode roubar um monstro do oponente. SERIO ISSO? 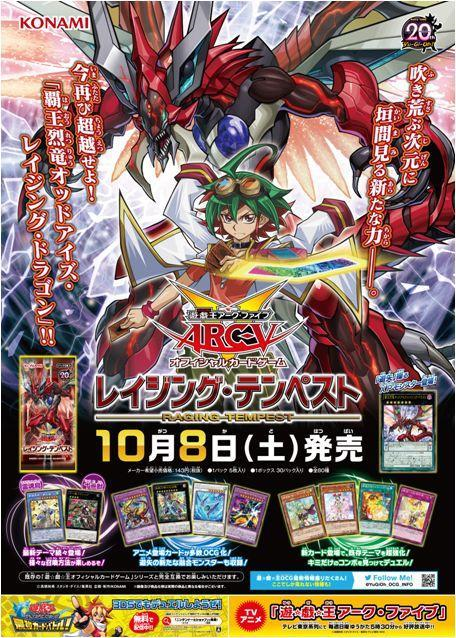 You can use this card to Ritual Summon a “Cyber Angel” Ritual Monster. 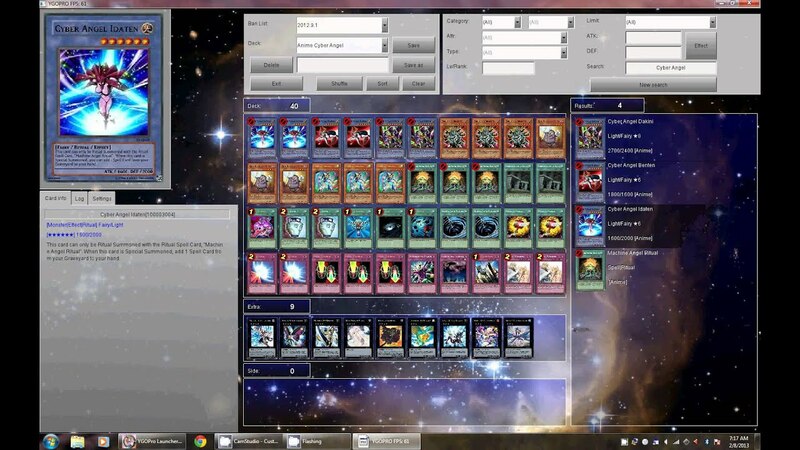 (1) Tribute monsters in your hand or on your field, or shuffle Fairy and/or Warrior-Type monsters from your Graveyard into the Deck, whose total Levels equal the monster you Ritual Summon, and if you do, Ritual Summon that “Cyber Angel” Ritual Monster from your hand. comentários: Ritual spell que pode coletar recursos do grave . NADA MAL! voltamos em breve com mais RAGING TEMPESTpra vcs!